In the weeks leading up to the vernal equinox, it’s common to see people across Iran busily clearing their homes of clutter. Rugs hang outside in preparation for a good beating, to rid them of a year of dust. This is all done in preparation for Nowruz, also known as the Iranian or Persian New Year. The holiday typically falls around March 20 but is celebrated for weeks with a variety of celebrations, ceremonies, and traditions. So who says the Library of Congress can’t get in on the festivities? 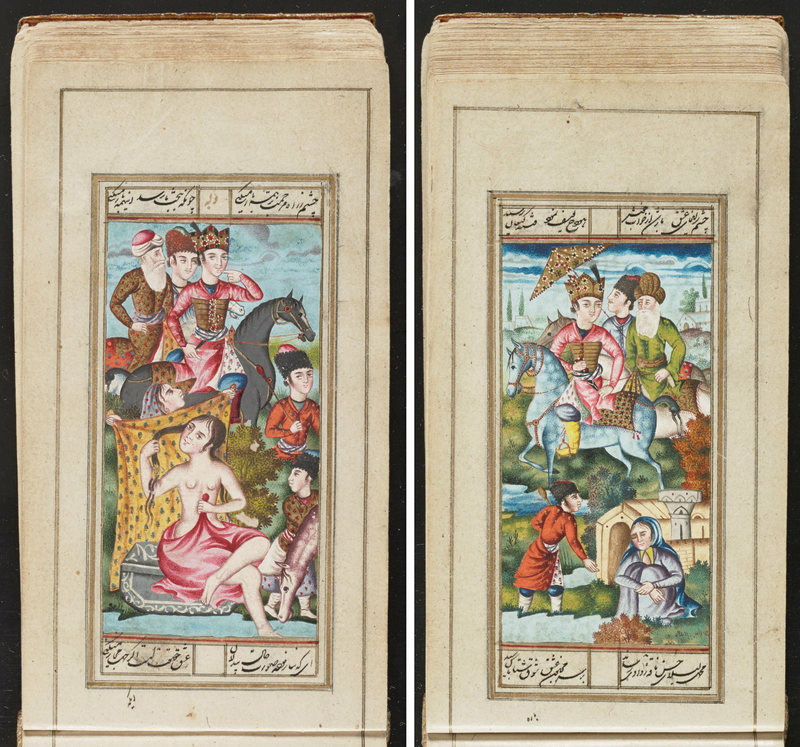 To wish you a Nowruz Pirouz, the library has made 155 rare Persian manuscripts, lithographs, and books dating back to the 13th century available online for the first time. 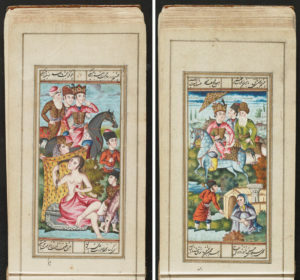 The collection of illuminated manuscripts includes texts such as theShahnameh, an epic poem about pre-Islamic Persia likened to the Iliad or the Odyssey, along with written accounts of the life of Shah Jahan, the 17th-century Mughal emperor who oversaw construction of the Taj Mahal. Other manuscripts focus on religion, philosophy, and science. Some are written in multiple languages, with passages in Arabic and Turkish. This wide range highlights just how cosmopolitan the collection is.